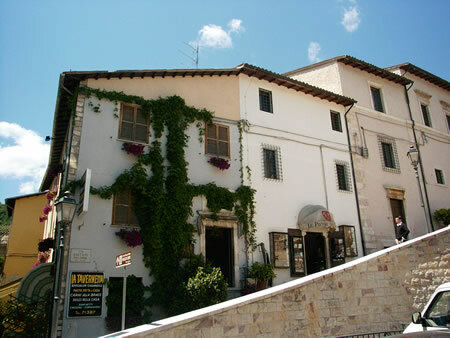 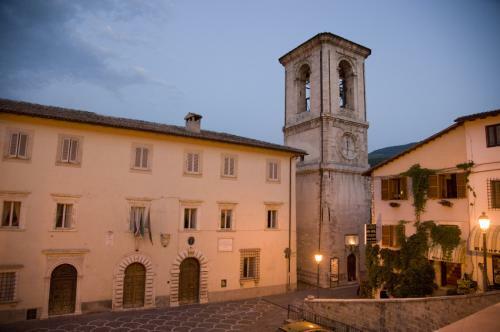 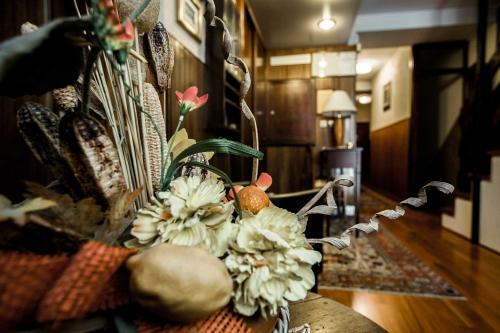 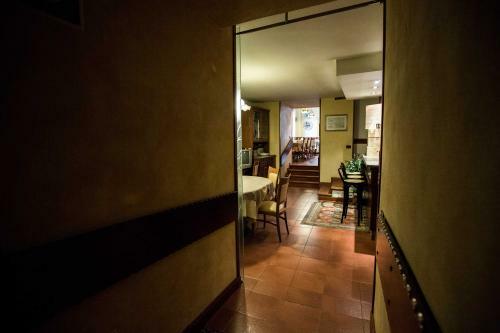 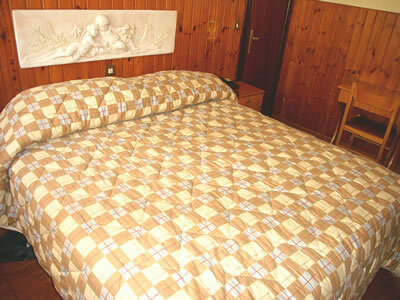 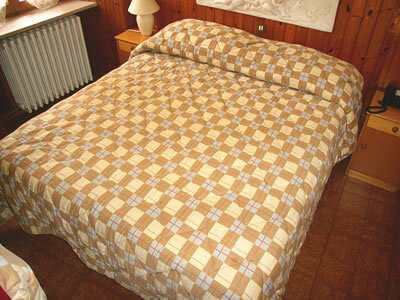 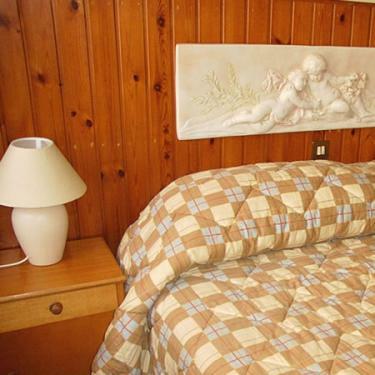 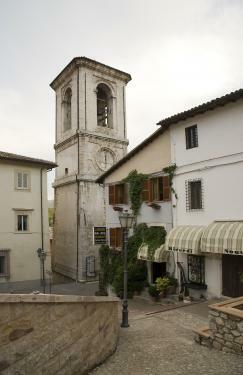 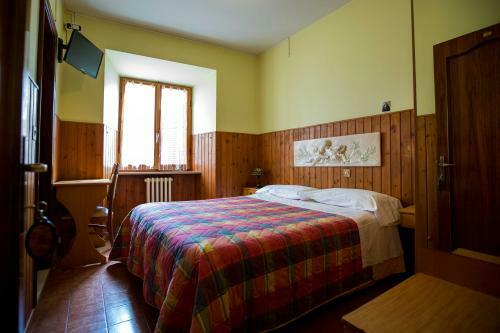 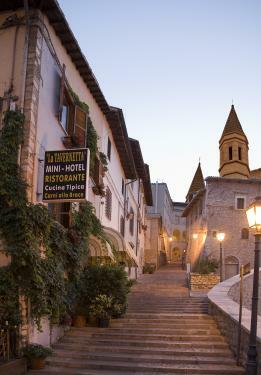 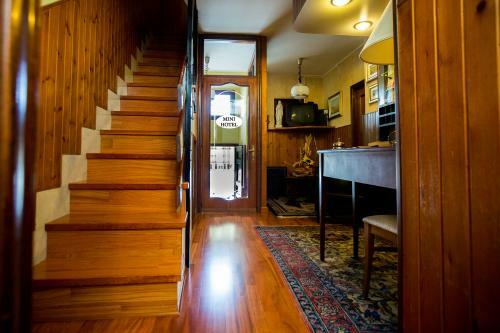 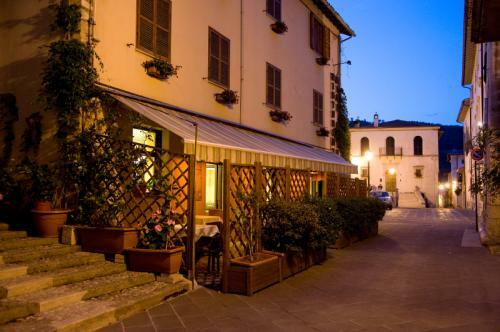 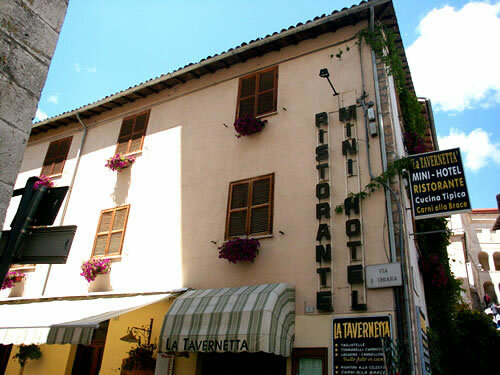 The Mini Hotel La Tavernetta, located in an antique building, is in the historic centre of Cascia, 20 metres away from the Basilica of St. Rita and 10 metres away from the Civic Museum of the city. 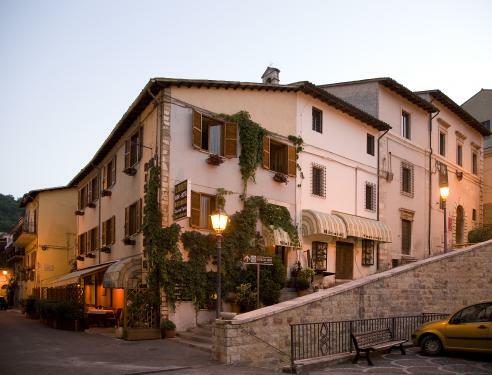 Possibility to park on the square next to the structure and easy to reach thanks to the mobile stairs located in front of the Hotel. 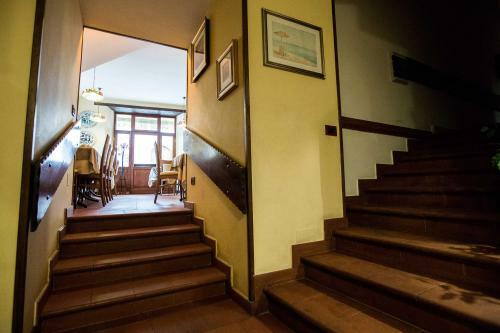 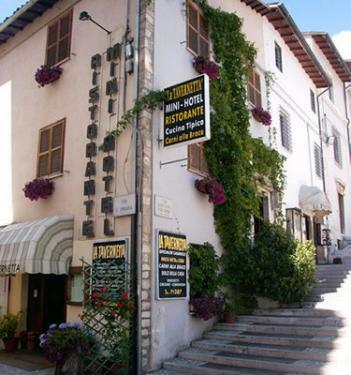 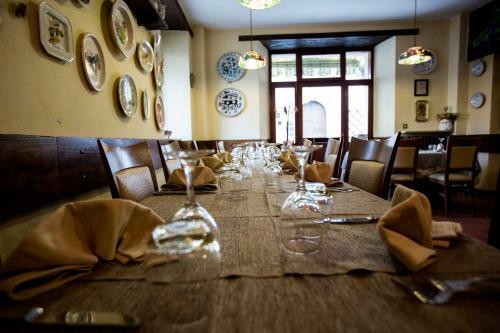 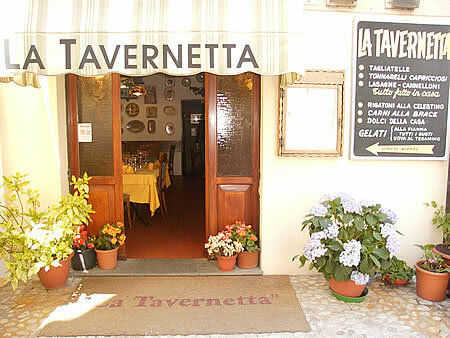 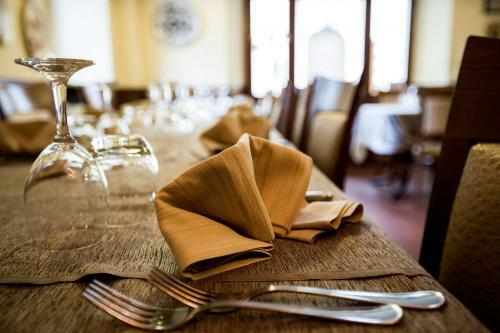 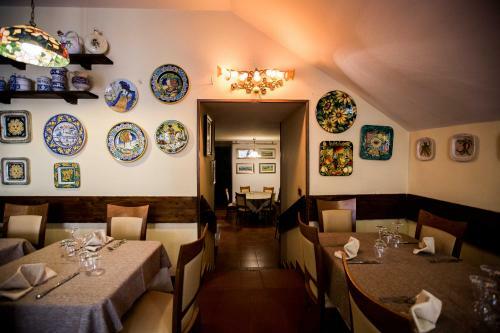 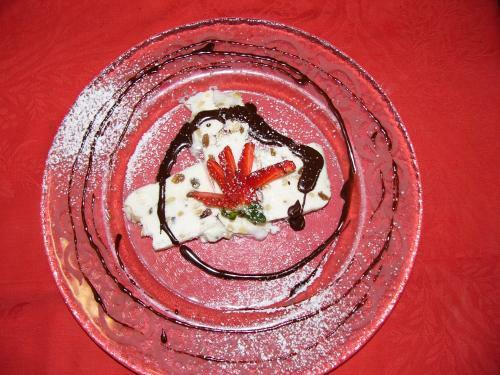 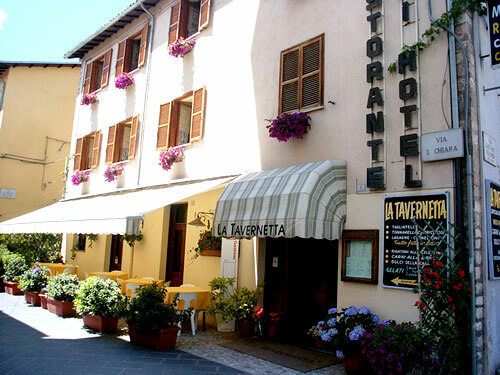 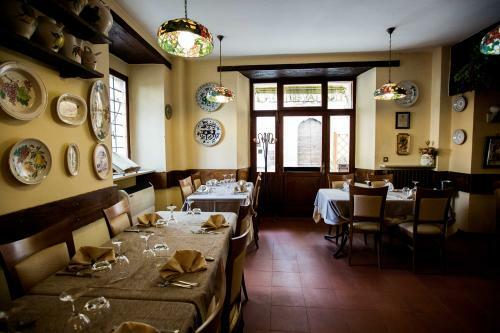 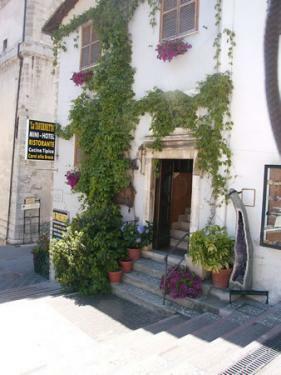 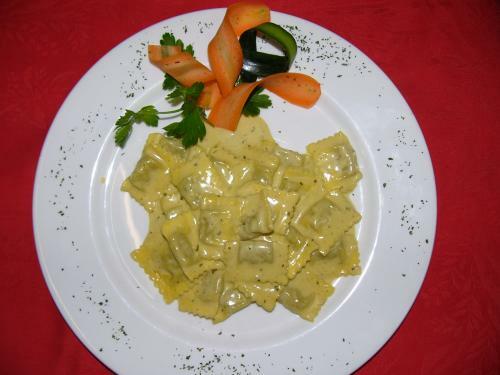 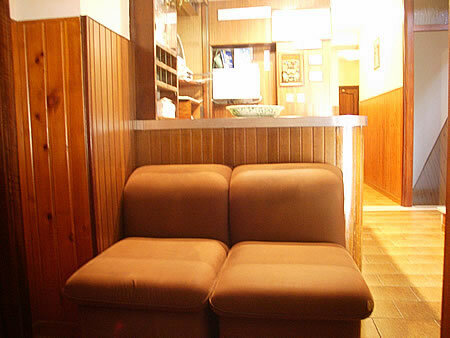 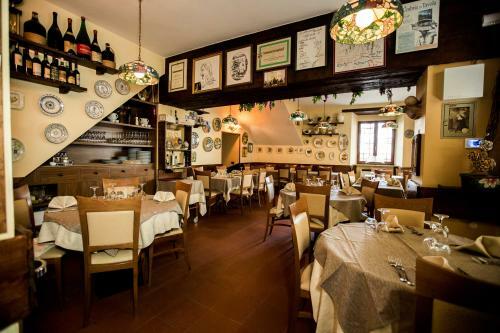 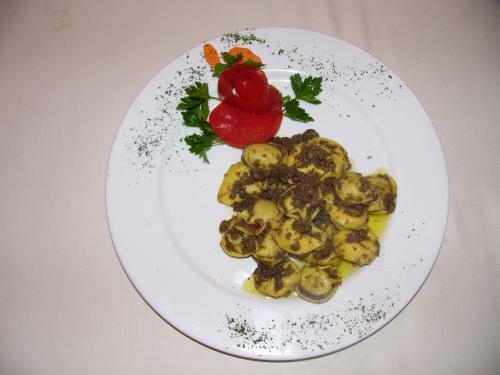 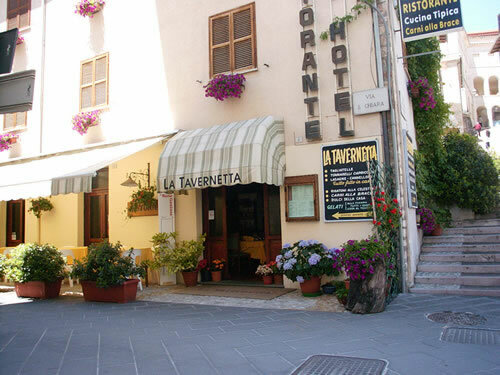 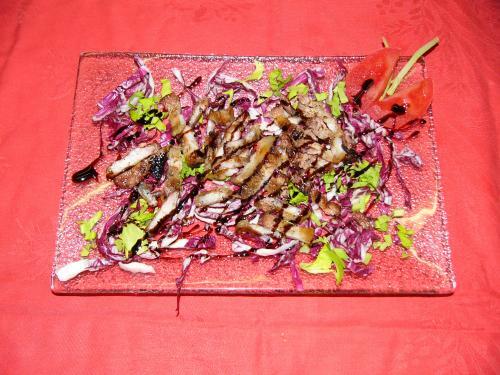 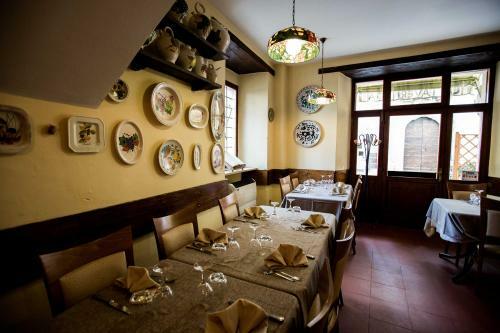 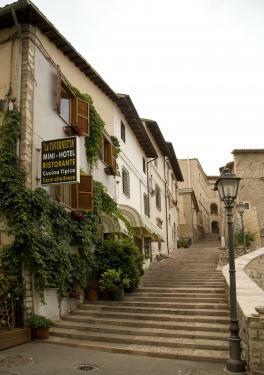 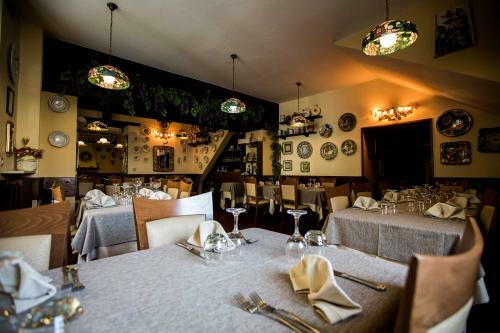 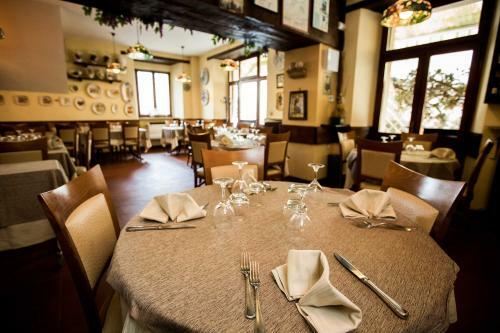 The strong point is the Restaurant "LA TAVERNETTA" that guarantees a serene environment and a warm hospitality.